Let us help find your dream home. Get the newest listings first, from your local agent that knows all about the homes and the neighborhoods they are in. We’ll send you the newest listings based on what you’re looking for. No filler. Just the hottest listings that you’ll be interested in. This isn’t an “estimate” based on a formula a computer engineer wrote. It’s a true valuation based on your unique home, it’s characteristics and features, by a real agent who knows your neighborhood and area. Interested in becoming real estate agent? Professional Staffing and Recruiting Sign up for our weekly real estate classes taught by leading professionals in the business. 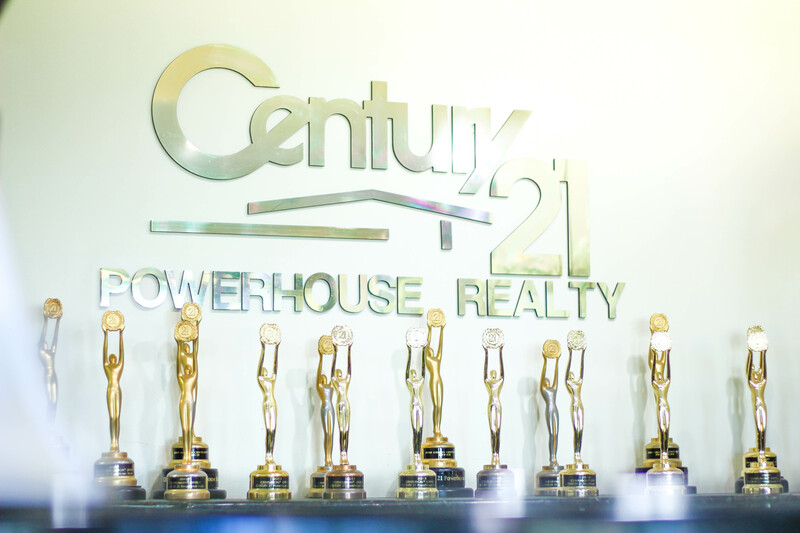 CENTURY 21 POWERHOUSE REALTY was founded in 1997, with one goal in mind that is to serve our community with loyalty, integrity and professionalism. ©2017 CENTURY 21 Powerhouse Realty. CENTURY 21® is a registered service mark owned by Century 21 Real Estate LLC. Each office is independently owned and operated.